Hobby For Over Almost 30 Years Now. I Hope You Enjoy Your Visit To This Website! Baseball Themed Theater Room, Who Do You Think They Contacted....? (My Main Website), You Would Be Correct!! .... Supplied Thru My Main Website: www.CollectibleStadiumSeats.com !! 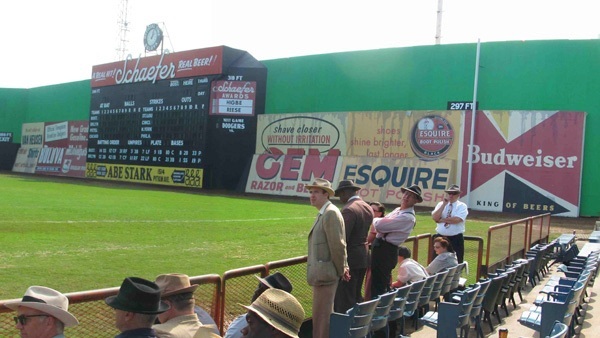 During The Filming Of The Film "42"
Of My Main Site - www.CollectibleStadiumSeats.com!! That Milestone Started Me Reflecting Back On All The Clients I Have Assisted Over The Previous Decade, As Well As All The Great Friendships I Have Made Along The Way As Well! For Years, I Have Been Kicking Around The Idea Of Posting Comments That I Receive From My Clients, In Order To Give First Time Visitors To My Sites An Idea Of What People Who Have Worked With Me Are Saying About Me, My Sites, My Customer Service, etc. Correspondences That I Have Received. Lets Face Facts .... Testimonials Can Be Faked! So, I Decided To Take A Little 'Unofficial Poll' Of Family & Friends Whose Opinions I Trust & Not One Of Them Thought It Was A Bad Idea To Post These Unsolicited Testimonials. So, I Am Going To Place My Trust In Their Hands & Taking The Plunge! & Stadium-Related Memorabilia On The Planet! .... & LOOKING FORWARD TO THE NEXT 10 YEARS! 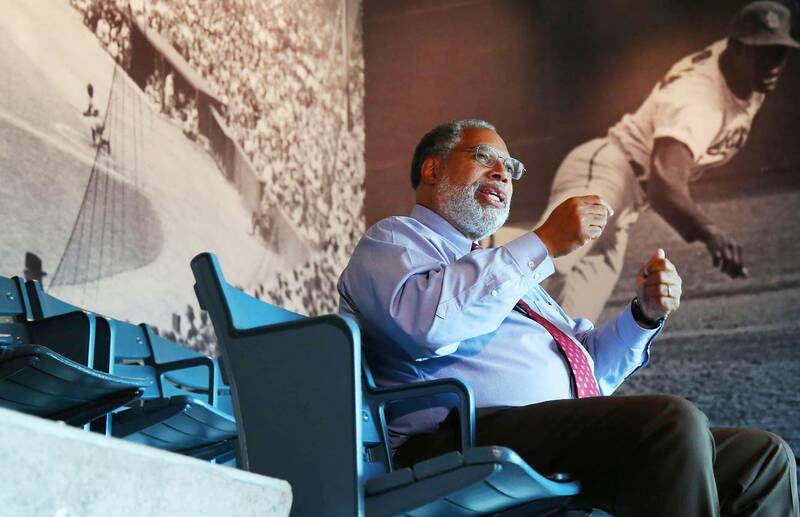 "I have received the (Griffith Stadium) chair and I am Extremely happy! Thank you so very, very much. You have definitely put a smile on this 30 year old and his family!" Mickey Mantle's Restaurant-NYC). It's cool! (It) Will fit in the (man) cave." "The collection of seats that you have is impressive!" "I just received today the Fenway (Brick & 1976 Green Monster/Jimmy Fund Paperweight) - awesome!!! Thank you." " .... 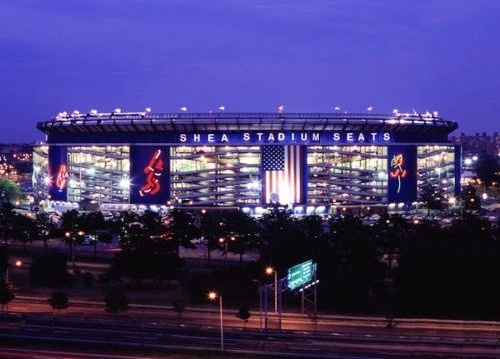 Your site will be my first stop when I (am ready to purchase a Yankee Stadium) seat .... "
"The (New Cowboys Stadium) seat is great. Just as described. Thank you very much!" I received it today. Great packing job!" 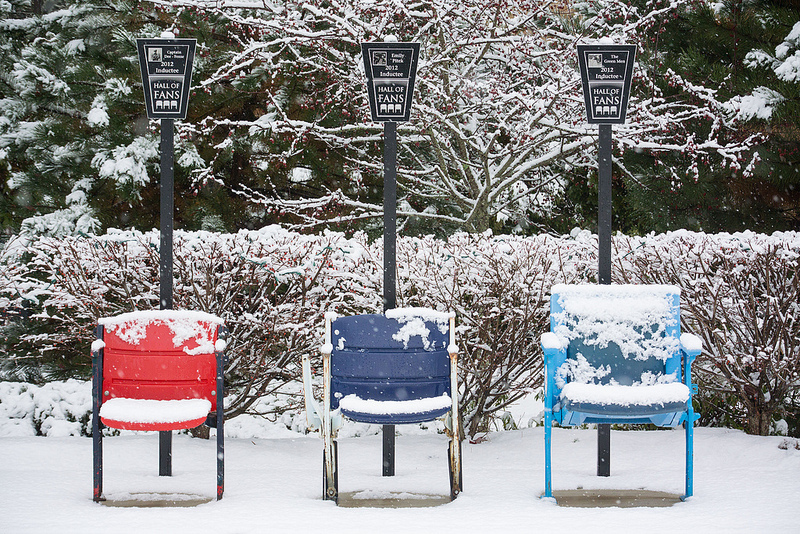 "I’ve looked at multiple (stadium seat) sites, (and) none but yours seemed trustworthy." "There are some fantastic items there (on my site)!" 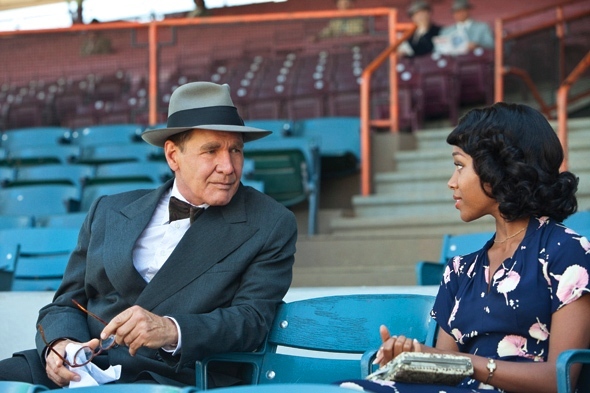 "You know your stuff :)"
"I got the (Milwaukee County Stadium padded) seat back last week. It fits great and is in better condition than what I have. Thank you!
" I love my (Shea Stadium) items .... thank you very much! I'm actually looking into getting some other stuff from you in the future." "....EXCELLENT transaction with GREAT seller - FAST & SECURE shipping - THANKS!!!" "You have some great (Mets/Shea Stadium) stuff!" "Bonjour Richie: Everything (shipped) nice and fast. I will not hesitate to do business with you in the future"
"GOT MY STUFF. 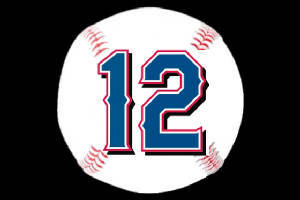 LOVE IT BUT U FORGOT THE BABE RUTH AUTOGRAPHED BALL (LOL) ... THANKS..."
"Thank you for the (Sportsmans Park) seat, I am very happy with it." "Great website, I have looked at it from time to time for years"
"Nice (Lambeau Field Bleacher), Fast service, I'll recommend (you)!" chair and it looks great! "Go Pack Go! I love (my new Lambeau Field Bleacher Board & Matching Keyring). Thanks!" "Very cool (Lambeau Field Bleacher Board Keyring). Thank you .... GO PACK!" "Super FAST shipping, well packed. (Lambeau Field Bleacher Board & Lambeau Field Keyring) as described. "The (Coors Field) Rockies seat arrived in good shape - thanks again!" "AWESOME (Lambeau Field Bleacher Board) Keyring!!! Fast Shipping!! A+ seller!!!" (Shea Stadium Mini-Wall Pad) "Super nice item and great service! Would definitely buy from again!!" "I'll definitely be checking your website again for more items. I think all of your websites are great!" I really liked your web site...!" "You really know your stuff !! Thanks so much for getting back to me with such great info!" You were honest and upfront in your description." "I'm impressed, that was fast!" "Again, thanks for all of your help..... you're the best !!!" "Awesome (Yankee Stadium Seat Bottom) Thanks again!" your praises to my friends.....be well and keep doing what you do best !!!!" Lambeau Bleacher Board's exactly as described. Great seller"
"Thanks! Got (my order) today. My (Shea) seat is now complete. Lets Go Mets!!! All My Best"
I had no idea someone could sell something like the items you have!" - Nicole & Donald C.
"Great site and I love your stuff!" "Thanks for helping me out .... and (for) being so accommodating." "I received my (order) yesterday and it is awesome!!! Thank you so much for stellar service and helping me out. "Thank you for your time and help and will definitely recommend your site!" "You definitely have an impressive collection of items"
"This. (Fenway Park) Brick. Is. Awesome! Richie, I don't know what to say. Incredible. Nicer than the pictures. Thank you so much. "Oh yeah, that was worth every penny!" YOU are my only stop!" (I) would buy from again!!!" Very quick response mailing item out! "Got it love it, thanks!" "Great service! Pleasure to deal with!" "Great keyring, quick response, highly recommended"
(I) have friends asking - I'll refer (your) website .... Happy Holidays"
and he absolutely loves it!!! Had to let you know. Thanks for all your help!!! Merry Christmas!!" "Great item! As described & definitely unique!!!" "Item is beyond perfect! Go BLUE!" "He loved it! Thanks a bunch!" "A++++++ .... Item packed very securely!" "Great piece, arrived in great condition. I’ll be in touch when I need more..."
"I viewed your website and its extremely nice! I'm sure we will be doing something in the future". "Plaque arrived in the mail yesterday ~ Thanks Again for making this happen!" "Great to do business with (you). "Looking at your site you have the coolest job ever"
.... very cool site and stuff!" it belongs in my Yankee Stadium layout. I really am satisfied with it. .... Thank you for your selling me this Yankee Stadium piece"
" I love your site. I think it's so creative." " A++ transaction and delivery. Highly recommend seller." "Great transaction, well packed, fast shipping, recommended, thank you!" "You have a great website ...."
enjoyed looking at your pages - great items!" "Fast shipping well packaged & great transaction & great seller. A+++++++++"
"Nice memorabilia, nice shipping, nice transaction, thanks!" "Very satisfied w/my (purchase) & (you). Will keep my eyes open for (new) Yankee items." I'll keep it with a Brick I have from that Stadium!! THX!" impressed with all of the memorabilia that you have"
"Great item & prompt delivery!!!" "Going to bookmark your page - (It) has some awesome items on it.
" Thanks for the great Shea Dugout Bench Ring!!" "Exactly as described, shipped quickly"
" Fast delivery - Quality - Recommend"
" I received the package today and it contained everything you showed. I appreciate getting this to me. I am very happy with the outcome." "Got it just in time before I headed out for the birthday brunch!!! Thanks!!!" "Perfect 5 Star Seller Fast Shipping Thank You!!" "Awesome!! Thank You!!! Fast shipping too!" "Excellent service and merchandise. Outstanding seller. "Fast shipping and great packaging. A+++"
"Fabulous Packer Piece of History!!! ".... Looks great, thank you!" "Cool item as described, thanks"
"Got the table top in and thank you so much! Looks great! Fantastic working with you and thank you again for everything!!! " "Item as described..Happy with purchase..Would buy from again...A+++"
"Hey! Great item! .... Thanks again!" "Thanks for the prompt shipping! Go Packers!" "Very smooth transaction. A++ "
"Great seller - 5 stars all the way." "I just received the delivery from UPS (of) the KC Muni seat. It's great, and many thanks for expediting the delivery so I received it today. "A great seller to do business with"
" I'm going to recommend you to every Met fan I know because you know how to run your "business" the appropriate way!" " I received this item very quickly and I was very happy with this item." "Going to be a great Christmas gift"
"I find your items very interesting"
"Immediate Delivery, Exactly as described A++++"
"You are awesome! .... Thanks again!" "There was just so much great stuff (on your site that) it was hard to keep track!!! ....Thanks again and love the site!!" Thank you so much! .... You’re an angel. God Bless you! Your new friend in VA."
"We receive the nine sections of the Yankees facade. Everything looks great - thank you so much for your help." " Exactly as pictured, fast shipment, and good communication. "Awesome product, very fast shipping." "Your website is fantastic, both in pictures, and information!" "I love how you honestly explain everything. What a cool job & hobby. You have done great!" "Quick shipment, as described. Great!" "Everything arrived in good order. Thank you for the great memorabilia. 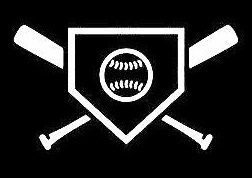 I'll tell my fellow Mets (and Yankees) fans to visit your site." Smooth transaction all the way through"
"Great item. Great price. Great seller. A+"
"My seat has arrived. Thank you. The seat is in far better condition than I expected. " "I saw your site and enjoyed going through it." 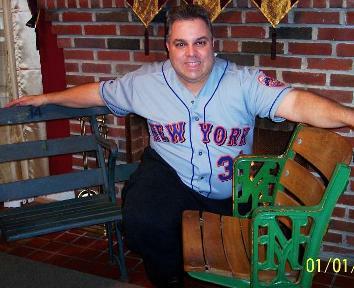 "I love checking out the site for Mets memorabilia. I love all the memorabilia. Wish I had a bigger bank account!" "A++++ love love love my item"
"Great for a Yankees fan"
"Quick Shipping....GREAT product....Scored a Touchdown...GREAT Seller!!! A+++++"
"We got the seats in time for Christmas, so Thank You for that. They're great looking seats!" "Bought as gift, it's FAB! "I did not realize what an authority you are on historical stadium memorabilia. You are referenced in several different articles on the topic on the net! It is an honor to deal with you!" "Good deal & fast shipping"
"100% smooth deal .... thank you! Cool little piece. (I) sat there (In Fenway Park) many times." "You have a very wonderful site and a lot of very cool sports memorabilia!" "100 % smooth deal thank you !!!" "Good seller, would purchase again, thank you!" "So cool, got the exact one in the photo, cant go wrong with Richie! Thank you !" "Fast shipping, A+ seller. Thank you"
"You have a great collection of stuff you're selling"
"Man, you have some really awesome stuff!" Item arrived quickly and as described!" "Nice item !! - Shipped fast !! - A+++++"
in general. Have a good one!" "Thanks Rich, I figured you'd know." "Fast shipping, awesome item(s), love it. "I love this unique piece! "Thanks very much for sharing this information, appreciate it." I am grateful for your assistance in the details of my chair"
"I just returned to my office and found my Polo Grounds seat as advertised. "I have enjoyed your site for many years"
" I wanted to take a moment to thank you VERY much for your quick response and assistance with this set of seats. I am guessing that you're a very busy individual and you taking the time to share your knowledge with me is appreciated. I wanted to let you know that I truly enjoy visiting your site on a fairly regular basis. Keep up the good work and thank you again!" "You're awesome! .... thanks so much! Your knowledge and the time you take to share (it) is greatly appreciated! I owe you drinks or dinner if I'm in your area!" and I was happy with the transaction!" "Excellent product, fast service, great seller"
Thanks -- the sign arrived in one piece!" I truly appreciate your time and knowledge." "Not sure if I reached out but I received the bunting. "Just a quick note to let you know that I received (the keyring). It arrived in good condition and I am very happy with it. Thanks .... (I) would do business with you again." Jersey is the perfect gift for someone who went often to (Mickey Mantle's) restaurant! I know the person receiving the jersey will be impressed! Nice addition to my Chicago White Sox collection. "SUPER FAST SHIPPING !!! AWESOME ITEM !!! AWESOME SELLER !!! FIVE STARS PLUS !!!" "Hello Richie - I received the base today. It is awesome. Thank you"
"Seat arrived OK & looks great. "Unique gift, fast shipping, great experience." Exactly as described, thank you very much ((:"
"Perfect .... & fast delivery"
"Awesome. Thx a ton for your help. You've been so helpful during this hunt for these seats. "Thank you so much for the info. I knew I was contacting the right guy when I found your site. Thank you again for your input .... I really appreciate it." "Fast, helpful service - thank you!" "I just received the brick and it is great! My cousin is going to love it." "I stumbled upon your site - a lot of great stuff on there!" "Thanks so much for your response. Now I can see why your website is held in such high regard. Your upfront style is refreshing"
"My husband loves the sign!" I'll buy again from (you)"
"It is in excellent condition and shipped on time! Received the War Memorial seat key rings, Very Cool. I used to go to see the Bison there as a kid. Thanks (for the) Fast shipment A+++"
"Great .... will buy from again A +++++"
You have been a great resource for me! (I) feel empowered by the information you have given me. "My WVU-er was so excited! Thanks for offering this item and shipping so fast!" I can't thank you enough for the wealth of information & detail. I clearly lucked out in finding you for this input." "Thank you for the quick response! "Very nice item as described. "I really enjoyed your website and checking out all the seats you have. 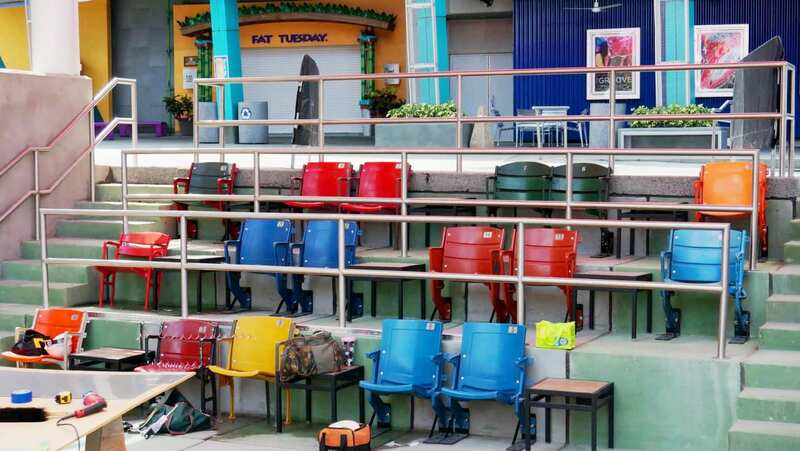 I enjoyed seeing your set of Roosevelt Stadium seats." Just got this in today, came out great!!! seats fit fine .... Thanks!" That was so nice of you to give me this info." "Five stars across the board! .... I do appreciate it." The sign has arrived and it's in great shape. This will make a great gift. A real piece of Shea! Thanks for keeping Shea alive. Many thanks again for the Green Monster Seat - perfect delivery and perfect seat!!" (be)cause you have the best stadium pieces." "Excellent service with quick delivery. "The key chains (were) received in great condition and in a timely manner." "Thanks for helping me finish the project. I've waited for my sons to be old enough to appreciate them before doing this. The perfect finishing touch. Thanks again." "That's so kind of you to give me all that information! I really appreciate it .... Great site, btw." Chair looks great, many thanks. I will contact you again in the near future. "I purchased some Mets memorabilia from you a few years ago. I am glad to see you are still at it! I have told many people about you and your site over the years." "Hi Richie, thanks for the great info! the Chicago teams that I grew up near." you have some really nice items, especially the Yankee pieces." "I've been on your (web)site numerous times and I love the items you have as a fellow Mets fan"
"(Richie), I can see totally how you became enamored of this work that you do with stadium seats! How wonderful at my age to keep learning about history and meeting others who appreciate it, too!" "Awesome will buy from again!!!" Thank you this is going to be the perfect part of my anniversary gift. My boyfriend has a Browns bus and Dawg Pound season tickets. "Great item packed well, quick shipping." It was a pleasure to do business with you." "Shipped quick at a great price! "Thanks .... It is nice!" "I received the Yankee sign yesterday and it is awesome. I sense this sign is hard to come by. Hope all is well and thanks again!" Can't thank you enough.....Thanks again!" "Thanks for confirming ..... That's why I only like dealing with you. I also try and send other interested people your way. Your site was the most informative spot I found any info about them on". Lots of really cool stuff." I am very satisfied, thank you!" "(The) Yankee seat back is beautiful, pal thanks!" "I found your website through Google search and am so happy I did! .... (I) Look forward to doing business with you. so I will absolutely refer them to your site!" "Product as advertised, quick ship and good packaging"
The seats arrived and they look great. Big hit! My husband is a happy White Sox fan (which you don't hear often)!" The Fenway collectible arrived today. My 39 year old "boy" will love it. Thanks again (&) Happy Holidays. I received the two Lambeau Field Wooden Bleacher Seat key ring earlier today, very nice! The replica ticket is a very clever & neat idea you though up, glad you did. Thanks again & hope you had a great Thanksgiving." "Thanks for the seat tags! 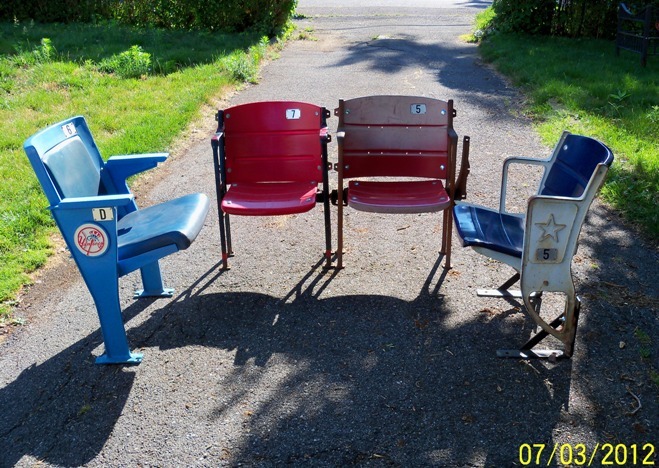 They look FANTASTIC on my Chicago Stadium seats!" "Your site is wonderful and very informative"
"I bought the retired Yankee uniform numbers from you a couple of years ago for my older son's bedroom. 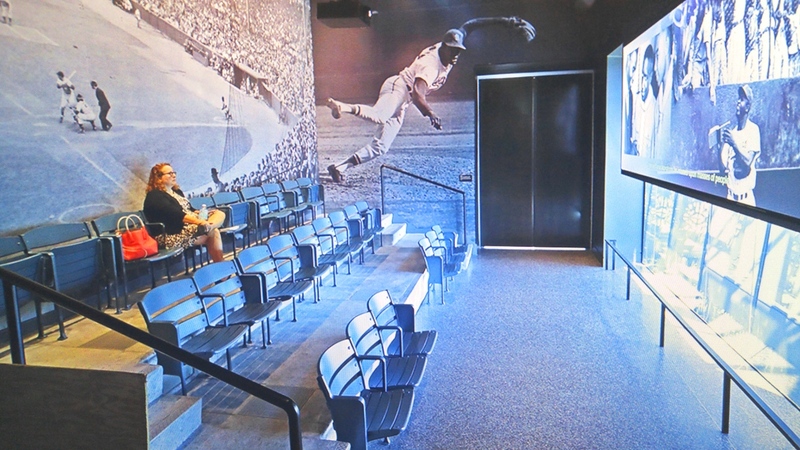 They make his room look like a museum - just like Monument Park." I'm glad I was able to do business with ya"
We received the number plaques today. Fantastic! I look forward to adding more plaques to the collection in the future. 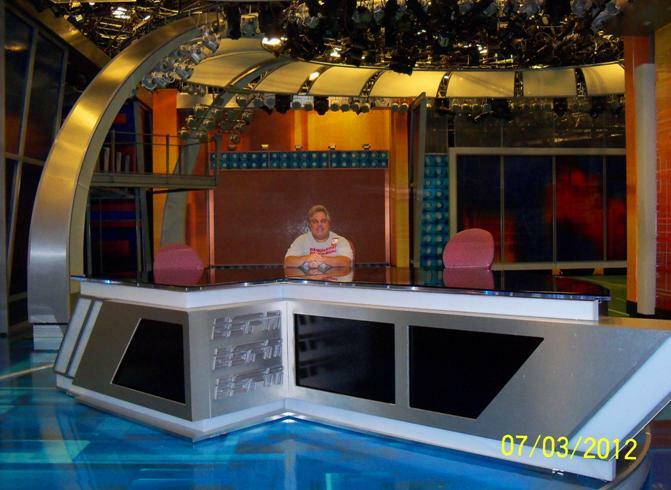 "You have am amazing collection on your site, great memories from Shea." "You also have some very neat stuff." My son loved the Red Sox and Cubs plaques. They were a huge hit." "Richie, Just got the padded wall, Beautiful. Love your Web sites and especially the Yankee Seats. You will be hearing from me soon about them." "I really appreciate the response. Also, I definitely bookmarked your site for the future. Congrats on the amazing collection!" "Got the pieces today...These are PERFECT! The number plaques just arrived and they are better than expected. Thank you so much, very appreciative. Great product and great service all around"
Look forward to doing business with you again"
with the presentation bag it is beautiful"
Recieved (the) bases, thank for the great and quick service. Looking forward to a continued business relationship. God bless and thank once again. Great addition to my collection." .... thank you for putting it all in one place. .....keep up the good work." "Exactly as described, packed securely & shipped super-fast. you have been by far the most knowledgeable, helpful and friendly person to deal with by far. You have quite a remarkable history, and offer an incredibly large array of sporting memorabilia/seats, etc.! .... The items you sell are fantastic and truly special." "A++++. Item as expected, super fast shipping! (My order was) Very well packaged. "Great item from a top seller. Hope to shop with u again soon!" (You) could work for a fine crystal shop. "I hope to do business with you again, thank you." "Thanks for great service and quick delivery"
"Nice item, nice price, nice service. Your packing job was amazing .... it arrived intact and it is once again a chair. if I had the space I’d just have seats everywhere!" I was not expecting the flag to be as big as it is, money well spent! My father is going to love this for his birthday, avid Patriots and Panthers fan. (The flag) will give me the favorite child medal! "Quick Delivery, Well Packaged (and) Exactly As Described"
"Unique Item, Very Satisfied With Purchase"
"I received the sign yesterday. Everything was in great condition. I’m sure I’ll be in contact again. Thanks!" I've thoroughly enjoyed perusing your websites"
Package actually arrived yesterday, everything looks good. Thanks very much, have a great holiday!" A-1 service & fast delivery"
Just wanted to let you know I received the flags today and I love them! Would Buy (From You) Again"
"Great product & fast shipping .... Thanks"
My throne has arrived....lol It is fantastic, and now I have my seat for opening day of the baseball season. it arrived in great shape. CONGRATS TO THE "HALL OF FAME" CLASS OF 2014!! BEEN SELECTED/ELECTED AS THE "CLASS OF 2014"
MORE News To Follow Soon ..... So Stay Tuned! So I Wanted To Set The Record Straight. I Was Referring To The REAL Hall Of Fame .... The HOT DOG Hall Of Fame, Of Course!! becoming the latest venue to debut as part of this year’s historic expansion to the entertainment complex. including the loaded Chicago dog and Milwaukee brat. popular Rain Forest Cafe, to bring his Hot Dog Hall of Fame concept to CityWalk. In The Near Future To Stop By & Check Out The Place! Grab A 'Dog & Grab A (Stadium) Seat And DIG IN .... You'll Be GLAD You Did!! & Enjoyed By All Who Visit The "ESPN Campus" In Bristol, Connecticut! "Kids .... They Grow Up SO Fast.....!!" FEATURED IN THE JUNE 15th, 2015 EDITION OF SPORTS COLLECTORS DIGEST!! JUST CLICK ON THE HOME PLATE PHOTO DIRECTLY ABOVE THIS TEXT!